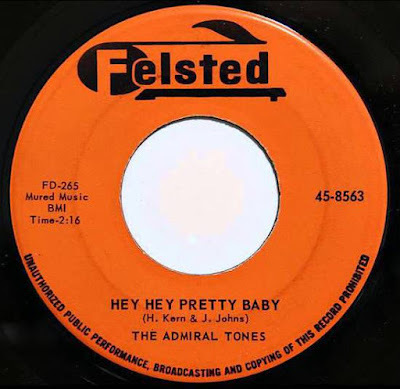 In 1956 Mr. Harold Kern (see in this blog, the Royal Lancers) formed in Philadelphia The Admiral Tones. 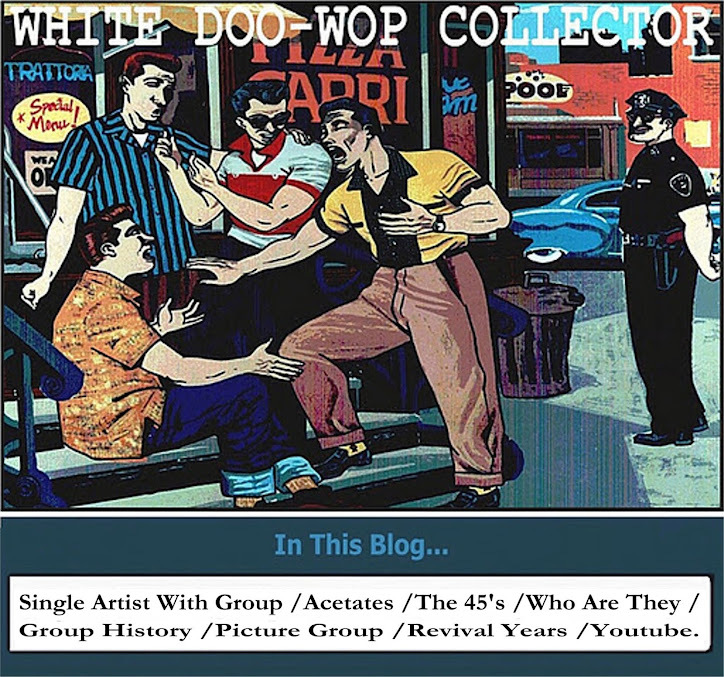 In late 1958 he co-wrote an instrumeltal song_Rocksville, PA. and signed with Future records to record the song. 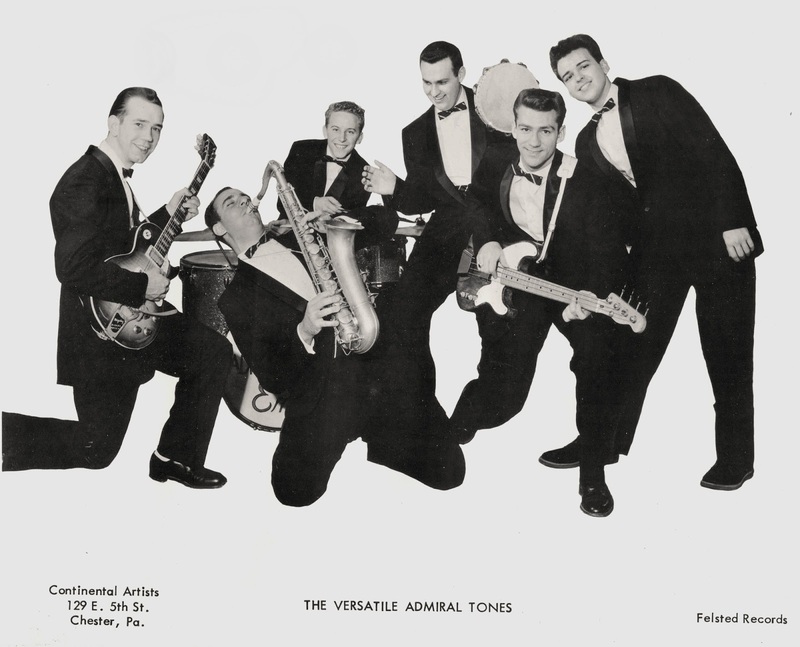 The Admiral Tones featuring Johnny Johns (far right) and Harold Kern (Third from left). 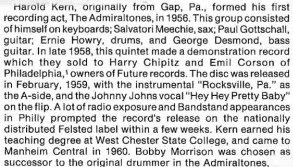 For the B side Kern asked to Johnny Johns a teenage singer from Lititz, Pennsylvania to sing in the band, they compose a song and shortly thereafter, they went to record _Rocksville, PA / Hey, Hey, Pretty Baby. released in the Future label and re-released in 1959 on the Felsted label. Sides present in The Complete Book Of Doo Wop (although, this recording does not have a doo wop sound).